WAYV REGULAR 03#LOCKSCREEN. WAYV, kun, ten, xiao jun, lucas, hendery, yang yang,. 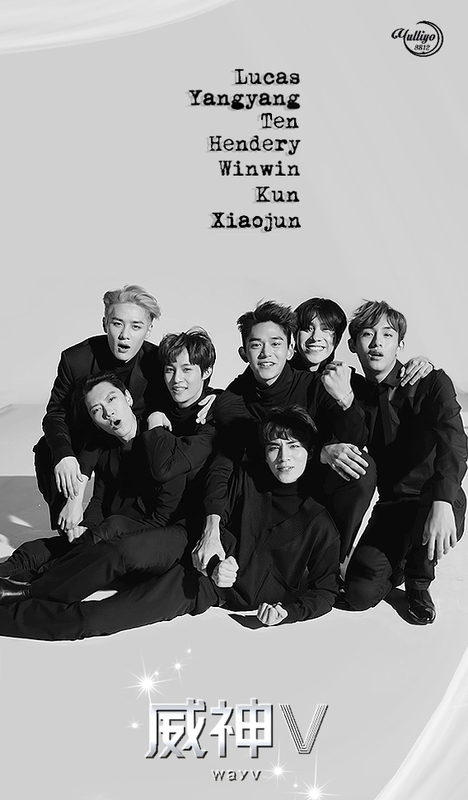 HD Wallpaper and background images in the yulliyo8812 club tagged: #debut #kun #lucas #nct #regular #yangyang #winwin #xiaojun #wayv #nctu #ten #nct127 #yuyo8812 #hendery #wayvlockscreen.